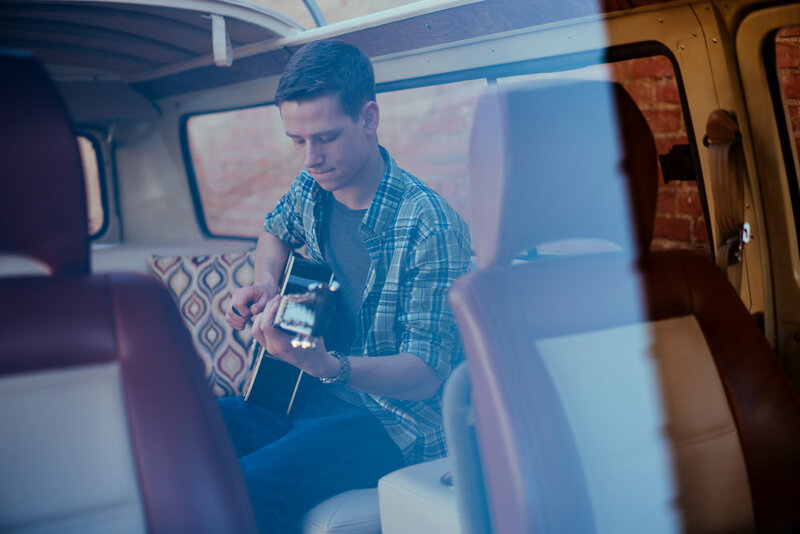 Will Shehan is a pop artist from the small town of Gaffney, SC who performs locally with his band, Off the Wall. He is a songwriter, singer, and guitarist with a passion for creating and playing relatable and meaningful music. His songs have catchy pop hooks, but his unique sound is rooted in soulful melodies and chords reminiscent of great artists like John Mayer, Jason Mraz, Jack Johnson, Eric Clapton, Stevie Wonder, and Maroon 5. Though he is young, his songs reflect many eras of great music.